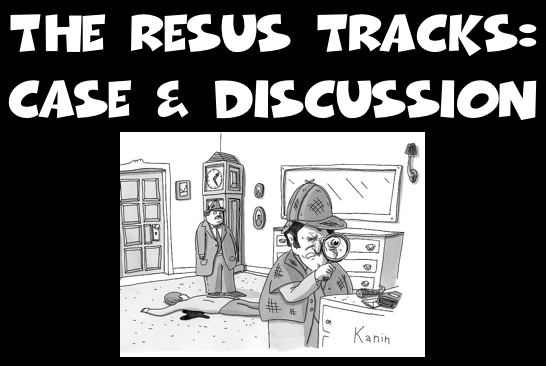 I am really enjoying this exchange, and I think it is in the true spirit of #FOAMed to foster these discussions, as we have the opportunity to combine and fine tune our understanding of a topic from several really bright people’s view and experience. Jon-Emile, excellent points and insight. I should clarify a couple of my comments. To be specific, by “renal vein flow” I am referring to intra-renal venous flow. Apologies for my imprecision! Thanks for pointing that out. Yes, a lot of these renal and portal Doppler patterns are surrogates of CVP. But I don’t think any of us would use CVP in isolation these days to make any decision what-so-ever on whether fluids were indicated in our patient. Also, to clarify, I am not using intra-renal venous flow or renal resistive index as measures of non-fluid responsiveness. Rather, I use these measures as a stop point for attempting to solve the patient’s hemodynamic dysfunction with crystalloid regardless of whether or not my straight leg test tells me the patient is still fluid responsive. And that is a key re-iteration to me. 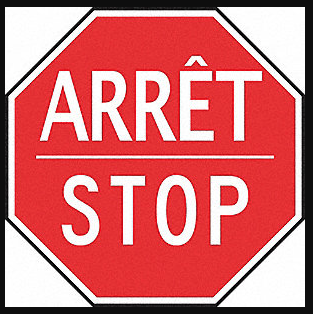 It is important to set these stop points and not only look at whether the cardiac output can be maximized. This has been tried. And failed. Let’s remember that sepsis is not inherently a disease of low flow. It isn’t cardiogenic or hypovolemic shock at the core. My rationale for the strategy of using intra-renal Doppler, E/e’, and Lung US (now, I can include portal vein pulsatility) as a stop point for IVF administration is that I think the patient is best served to avoid iatrogenic edema of the upstream organs, primarily the lungs and the kidneys. These are the two organs (maybe you could put the endothelium in this category as well–glycocalyx being a whole other can of worms!) most easily damaged by the chase for optimizing every bit of fluid responsiveness. We have good evidence that getting wet lungs and swollen, congested kidneys is a bad thing, and we have these tools to hopefully warn us when we are pushing things too far. Absolutely. And the whole glycocalyx is something to keep in mind, even if only to me mindful to disrupt it as little as possible. Of course renal resistive index, intra-renal venous flow, portal vein pulsativity, and whatever else you like will have limitations and confounders. As long as you understand what can cause abnormalities with these tools, you can make an educated guess as to what’s going on. If our creatinine is off and our RRI is high, but intra-renal venous flow and portal vein flow is normal, perhaps the RRI is caused by something other than renal congestion, like ATN. If the portal vein is pulsatile, but the Doppler patterns of the hepatic vein, kidney and the heart look ok, maybe something else is wrong with the liver. But, if all our modalities are in agreement and pointing to congestion, we should perhaps believe that it’s congestion and stop the fluids. That is an awesome approach to integrating RRI. 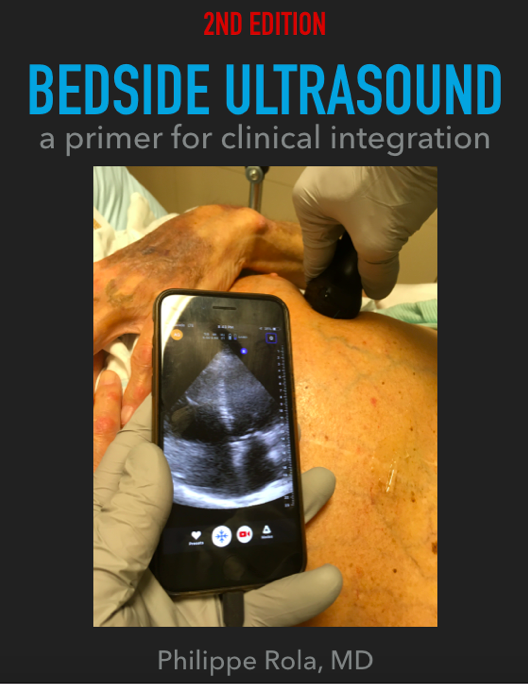 I’ve been toying with it for the last couple of days, and much thanks to Korbin, I think that the limitations of RRI can be overcome by using the rest of our clinical and POCUS data. It isn’t a hard technique, though in some patients getting a good signal can be tricky. I think that the kidney, being an encapsulated organ, and the fact that much of our crystalloid ends up as interstitial edema, the kidney will develop sub-optimal flow patterns before CVP would cause congestion. The same is true regarding the lung, except that it’s just related to increased pulmonary permeability due to inflammation. Regardless, the idea is to save organs, and the earlier you can detect the problem, the sonner you can stop battering the more delicate organs with fluid. As I think we have all mentioned, you really have to look at the whole picture, and put it together to tell the story of what is wrong, so we can logically and thoughtfully treat our patients. I really appreciate this discussion. Thanks! 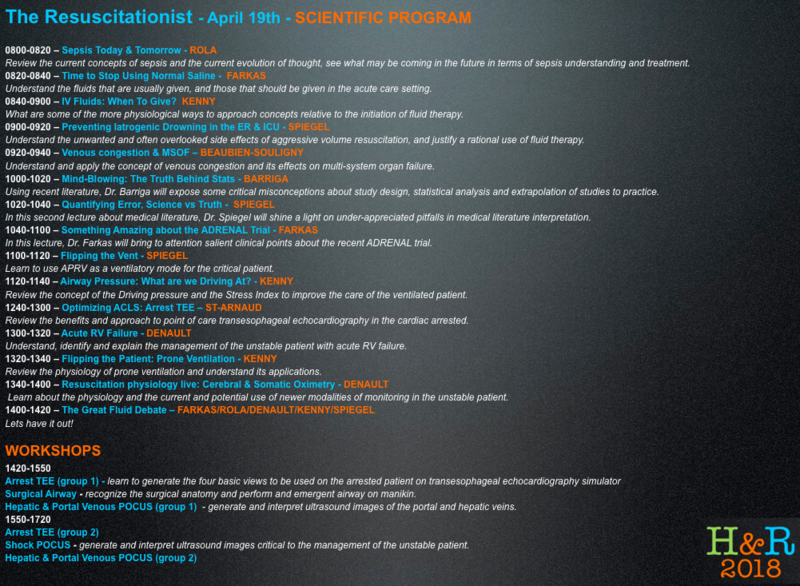 Thanks to Andre, Jon and Korbin for making this very educative for all! 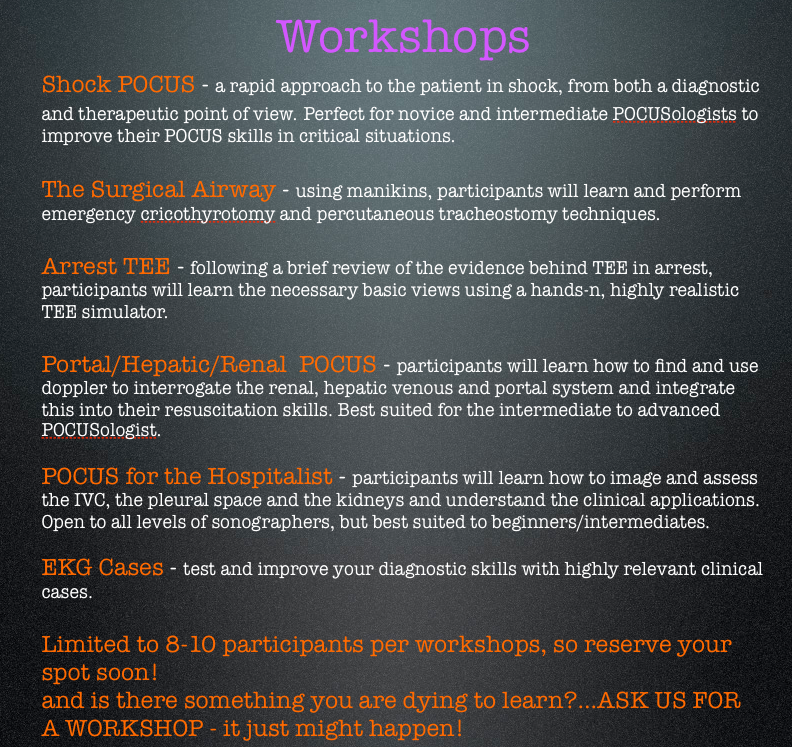 ps don’t miss the POCUS Workshops on venous assessment at !!! When it comes to physiology, there`s no doubt that Jon is the man, so I was really curious about his take on all this, which, no surprise, is definitely worth sharing, just in case everyone doesn`t go read the comments. Wow; there is a lot to unpack here. 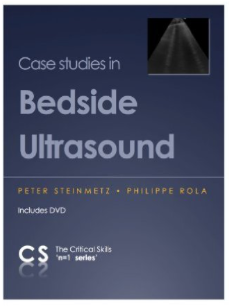 My first comment is that intra-renal venous flow [*not renal vein flow], hepatic vein flow, portal vein flow, etc, etc, etc [as well as IVC size and respiratory variation] are all ultrasonographic transductions of the central venous pressure …so I’ll give my boxed disclaimer that volume status and volume responsiveness cannot definitively and reliably obtained from this marker because the CVP is too complicated to make these physiological leaps. Wait for it … volume tolerance and the CVP, is a bit more nuanced, i think. with a high CVP, you really have to ask yourself – **why** is the CVP elevated and go from there. if the CVP is elevated because of tamponade, its very different management from a high CVP from a massive PE or air-trapping versus a high CVP from volume overload. Absolutely. Diuresing a pre- or full-fledged tamponade, PE or air-trapping could have disastrous consequences, i.e. PEA arrest! There seems to be some confusion about *the renal vein* versus *intra-renal vein*. the lida trial is clear that it is intra-renal vein flow. i am not terribly familiar with *the renal vein flow, however, my hunch is that renal vein flow should always be biphasic [just as the jugular venous flow, SVC flow, IVC flow and hepatic vein flow are always biphasic] – that is a normal pattern close to the right atrium. normally the systolic inflow velocity is greater than the diastolic inflow velocity and there is fairly good data correlating reversal of systolic to diastolic venous flow ration to right atrial pressure [in the IVC and SVC]. Definitely the intra-renal vein should be the target here – not always easy in some patients, because the renal vein itself, especially the right (no crossover) really has an IVC pattern and won`t necessarily reflect the effect of intra-renal hypertension. The pulsatility that evolves in the intra-renal vein as the CVP rises is beyond me, but the authors postulate that it has to do with the compliance of the vein at higher CVP and intra-renal interstitial pressure which makes some sense. But it is important to note that the compliance curves of an intra-renal vein and *the* renal vein are probably quite different. Secondly, the pulsatility of the PV is a neat idea because of its relative ease of assessment. However, the pulsatility, presumably, is due to the PV encroaching the limits of its compliance curve – the PV, like the CVP – has an inflow and outflow pressure. It is highly likely that a pulsatile PV in a post-operative cardiac patient relates to an angry RV – but is this always true? What about the cirrhotic? What about differential partitioning of fluid into the splanchnic bed versus the lower body? What about differential expression of adreno-receptors between splanchnic arteries [beta and alpha] and splanchnic veins [mostly alpha]. My point is that there could be *other* inflow and outflow differentials that are affecting PV volume, compliance and therefore pulsatility that are not yet recognized. A cirrhotic on bomb dose phenylephrine/vasopressin may have their splanchnic venous volume recruited with blood expelled towards the liver, an engorged PV that is pulsatile – but is that RV failure? Is that a patient who needs to be decongested? I don’t know. Thirdly, there are complex cardiac contributions to venous flow phase and vein pulsatility such as arrythmia – atrial compliance, etc. As the comment above notes – how might afib contribute to SVC or IVC venous inflow? It’s hard to know, but my hunch would be that afib itself would tend to reverse the normal S wave: D wave supremacy … that is, decrease the normal systolic inflow velocity relative to the diastolic inflow velocity. if the atrium is not emptied fully then its pressure with rise. if atrial pressure rises, when the atrium is pulled downward during ventricular systole, the S wave will be diminished. additionally, the more chronically dilated and poorly compliant the right atrium, the greater its pressure will be with the loss of atrial kick. Fantastic points. Again, looking at POCUS metrics CANNOT BE DONE IN ISOLATION, from the rest of the POCUS and clinical data. Lastly, the venous inflow pattern analysis approach to CVP estimation – i think – is better than IVC size and collapse because of how IVC size and collapse can also be affected by IAP, ITP/PEEP, etc. Because ITP affects systolic and diastolic inflow patterns similarly, that confound should be lessened. 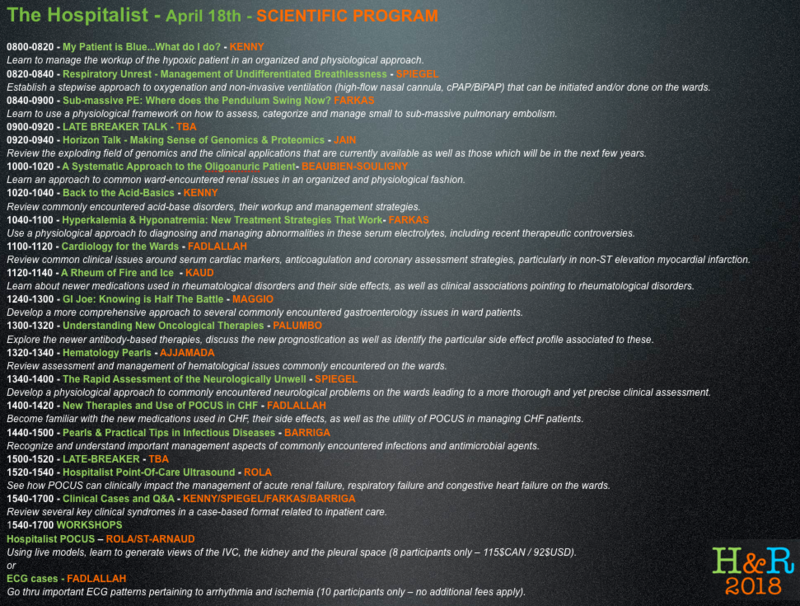 Nevertheless, as Dr. Denault mentions in the cases above – you have to treat the patient! This means integrating what the data is telling you in the patient in front of you. If in a certain clinical context the test results do not make sense, it’s probably a false positive or false negative test. I dug up this gem from 30+ years ago. Excellent paper [https://www.ncbi.nlm.nih.gov/pubmed/3907280 – “Ultrasonic assessment of abdominal venous return. I. Effect of cardiac action and respiration on mean velocity pattern, cross-sectional area and flow in the inferior vena cava and portal vein”]. Ok that’s on my short reading list for the next 48h! They show the venous inflow waveform for the IVC [presumably very similar to *the renal vein]; Afib *does* cause the S wave to become attenuated – so it would change the normal biphasic form to more of a monophasic form. In theory, giving a calcium channel blocker and slowing the patient down should improve this somewhat. They even have a brief discussion on portal vein pulsatility. This venous inflow stuff is very interesting and potentially very applicable. @iceman tweeted out wave velocity patterns in the MCA during high ICP – indeed – an increase in ICP renders the flow more pulsatile and then there is loss of diastolic flow. Probably similar physiology for an intra-renal vein as intra-renal capsular pressure rises. A good sign that the kidney is under pressure! Thank you Jon for some really excellent physiological points and the reminder that, in POCUS just as in clinical medicine, we cannot rely on one assessment, and that measure must be considered in the context of the factors affecting it. Otherwise, we are not truly tailoring our therapy to the patient, but only pretending to. 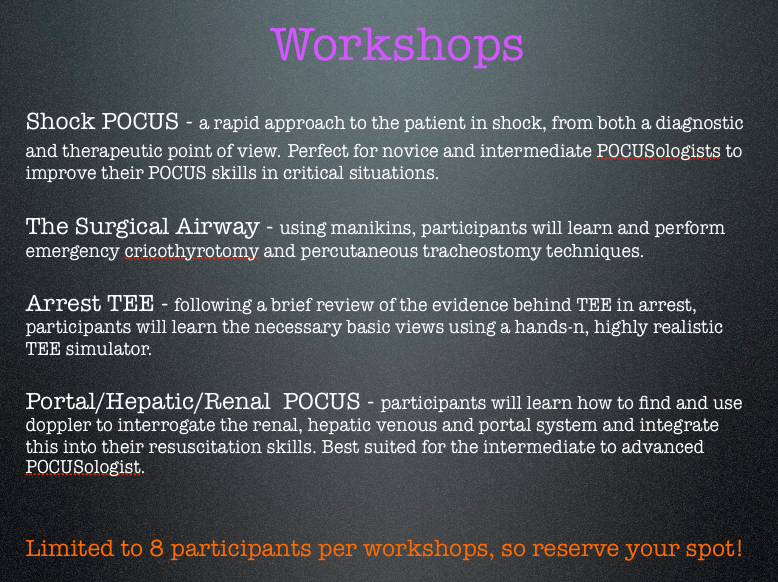 Don’t miss Jon and the POCUS workshops at next april! So I’ve been meaning to post a follow up and discussion about portal vein POCUS and how I am integrating it so far, and a few days ago I got a really interesting comment from Dr. Korbin Haycock, and I think it’s got some awesome elements to discuss. Before we get into it, I would invite anyone reading this to go listen to the original Denault Track here, without which this discussion would be missing some elements. What we are looking at here is the physiological assessment of venous congestion, and how doppler interrogation of the portal vein may help us. So here is Korbin’s case, and I will interject (in bold) where I think a point can be made, or at least my thoughts on it. 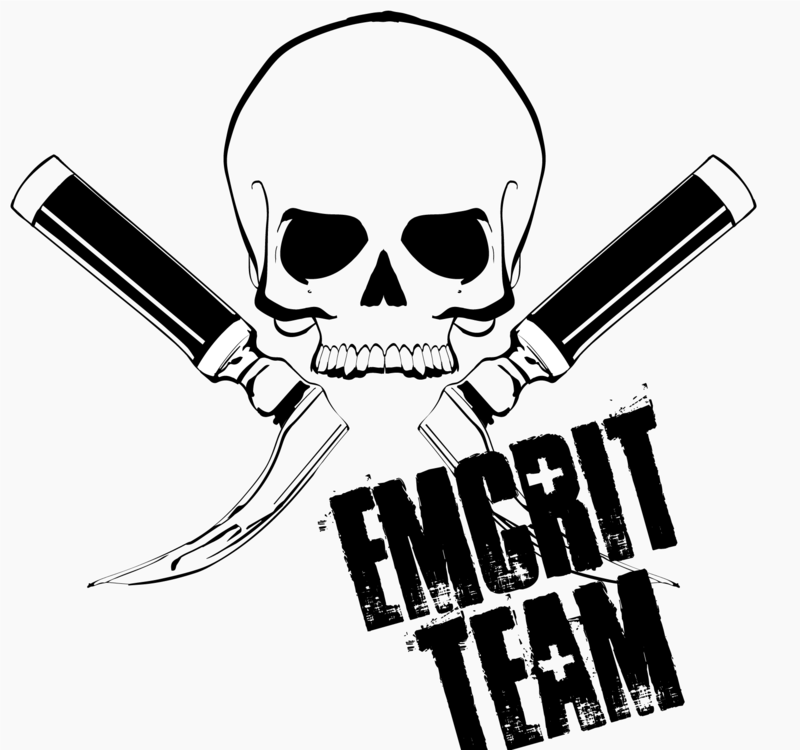 “Awesome post. Awesome website. I had never heard about portal vein pulsatility until reading your blog. I have previously been looking at the renal resistive index and renal vein Doppler pattern in my hypotensive/shock patients (along with doing a bedside ECHO and POCUS pulmonary exam) to guide when to stop fluid resuscitiation. Very impressive. I have only ever heard of a handful of resuscitationists looking at this (including Andre, and consequently myself) so I’m gonna have to have a chat with this fellow soon! 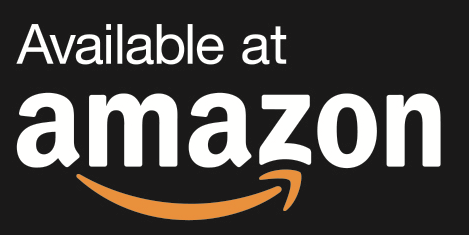 For those who have not tried or are not familiar, some basic info can be found here. I’ll have to review this, but I think one issue with RI is that there is an associated ddx, so that without knowledge of baseline, I would not be certain how to use it. Renal vein doppler seems very interesting to me, as that venous path is the one of the cardiorenal syndrome (forget about all that “low flow” nonsense in CHF – not in shock – patients), and there is clearly bad prognosis associated with abnormal (discontinuous) flow patterns. Here is a really good study (Iida et al) and its editorial (Tang). I had a case last night that I think illustrates that fluid administration can be the wrong thing to do in some septic shock patients. Plus, I got to try something new and look at the portal vein for pulsatility. My case was a gentleman in his late 60’s with a history of HTN, atrial fibrillation and HFrEF who presented with three days for a productive cough and fever. POC lactate was 2.7. His HR was 130-140’s, in atrial fibrillation, febrile, MAP was 50, and he looked a bit shocky and was diaphoretic. The resident had started antibiotics and a fluid bolus of LR, of which not much had gone in (maybe 200cc) when I came to start a night shift and evaluated the patient. I asked that the fluids be stopped until we could have a look at him. His IVC was about 1.5-2 cm with >50% collapsibility. So I’m gonna hit the pause button right there for a couple of comments. That’s not a hypovolemic IVC. The RAP may be raised by some of the It may very well be volume responsive, but I think the first thing to go for is correcting that tachycardia. The antibiotics are definitely the right call, but the fluids should, in my opinion, be held until assessment for volume tolerance is done. His LV looked to have some mildly decreased EF and was going very fast. RV looked normal. His average SV was 45, CO was 6.1, E/e’ ratio indicated a slightly elevated left atrial pressure. His estimated/calculated SVR by the ECHO numbers was about 550. Lungs were dry anteriorly, without B-lines, but PLAPS view was c/w bilateral lower lobe PNA. Renal vein Doppler was biphasic and the resistive index was very high. I looked at his portal vein and it was pulsatile. Excellent. So there is pulmonary pathology, which makes fluid tolerance already of concern. The CO is certainly adequate and SVR is low, suggesting a vasodilatory shock etiology. 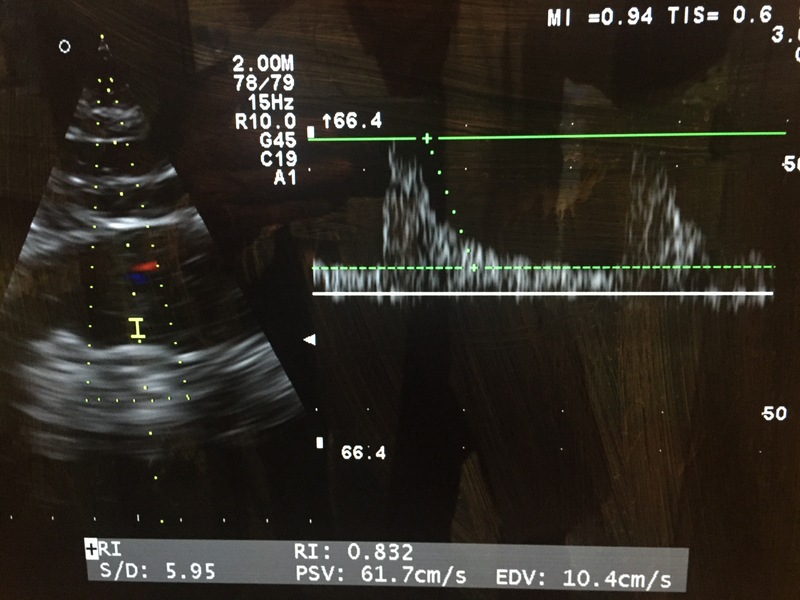 In the past, based on the IVC and the way the RV looked, I would have done a straight leg raise or given a given some crystalloid to see if his SV and BP improved, and if it did, give some IVF. Instead, I told the staff to given no more fluids and I gave him 20 mg of diltiazem. His heart rate decreased from 130-140’s to 90. His averaged SV increased to 65 (probably due to increased LV filling time and better diastolic perfusion time), CO was 5.9, estimated SVR was 570. 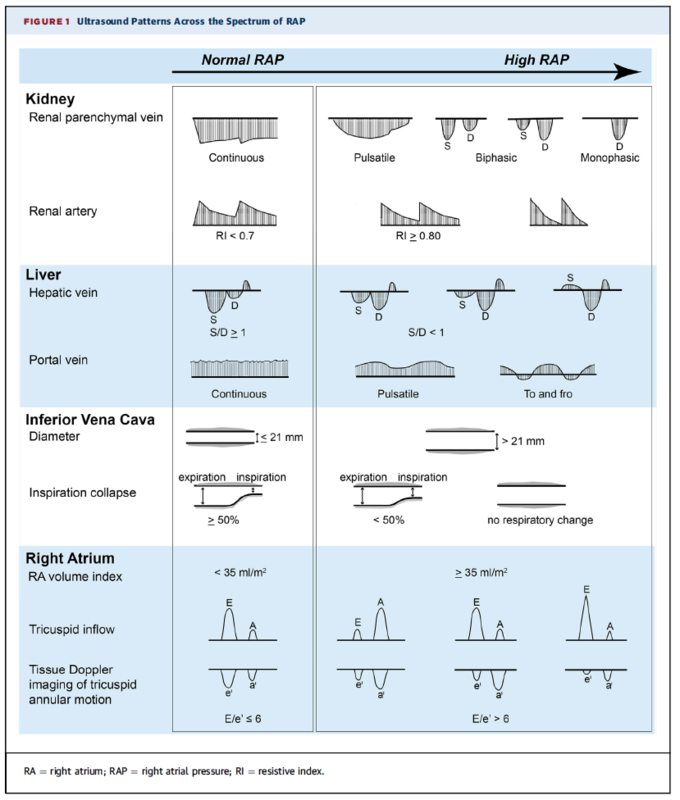 The renal and portal vein Doppler were unchanged. The MAP didn’t bulge and stayed low at 50-55. At this point I ordered furosemide and but him on a norepinephrine infusion to increase the SVR, first at 5 mcg/min, then 7 mcg/min. Totally awesome to see. It isn’t unusual for me to diurese patients in vasopressor-dependant shock, as more and more data is emerging on how venous congestion has deleterious effects on the gut and may even contribute to the SIRS-type state. And once a patient is in a euvolemic to hypervolemic state, the only fluid they get from me is the one containing norepinephrine. Maintenance fluid is not for critically ill patients IMO. The NE gtt increased his MAP to 75 mmHg. His SV was 80, CO 7.1 (I was a little surprised it didn’t go down a bit), estimated SVR was 700. I had his labs back at this point and his creatinine was 1.8 and the last creatinine we had was 1.1 a few months ago. His renal vein pattern was still biphasic and his renal resistive index was also still quite high at 0.89, which would probably predict a significant kidney injury in 2-3 days. Even though his MAP and hemodynamics looked great, I was worried about the renal resistive index. I ordered a little more furosemide and started him on a little bit of a vasopressin infusion. After things settled down, MAP was 75-80, his average SV was 80, CO 7.3, estimated SVR was about 800, and his renal resistive index (RRI) was 0.75. He looked much better too. The second lactate was 1.3. Very interesting to see the drop in RRI. Great case to show how you don’t need to chase lactate with fluids. That is an antiquated knee-jerk reflex hinging on the concept that hyperlactatemia is primarily due to tissue hypoperfusion, which we have learned is not the main cause. This morning his creatinine had improved to 1.3 and he is doing well. South of your border, CMS considers me a bad doctor for not giving 30 cc/kg crystalloid as a knee jerk reaction and instead giving a diuretic and early vasopressors as we did in this patient. Just looking at his IVC would indicate that IVF would be a reasonable strategy. If I had done a SLR or fluid challenge and found him fluid responsive, in the past, I would be temped to chase every bit of fluid response with pushing more fluids, but the renal and portal vein Doppler made me stop fluids in this patient this time. I think this example illustrates the importance of looking at each of your patients on a case by case basis and looking at the whole picture (heart, lungs, kidneys, now portal system too for me! ), rather than following protocols. The latter will be associated with normal RV even hyperdynamic, normal hepatic venous and renal flow, normal IVC. We still need to explore the significance of portal hypertension outside the area of cardiac surgery where we are finalizing our studies. Always tell my residents and fellow, treat the patient and not the number or the image. That being said, the patient got better so cannot argue with success. So I think this is a really important point, that it can become dangerous in POCUS to look for a simple, single-factor “recipe” with which to manage the patient, when in fact you can have many factors which, integrated, can give you a much better understanding about your patient’s pathophysiology. My take on portal vein POCUS so far is that it is a marker of critical venous congestion, beyond simply a plethoric IVC. I think it is wise to stop fluids before the plethoric IVC, but a plethoric IVC with a pulsatile PV should bring fluids to a screeching halt and some decongestive therapy started. The data for this? Andre is cooking it up, but in the meantime, there is plenty of evidence that congestion is plenty bad, and NO evidence that maximizing CO works at all, so I am very comfortable in witholding fluids and diuresing these patients. For fun, here is a little figure from Tang et al about the doppler patterns discussed. Love to hear everyone’s thoughts!